Often the garage for some reason is not used and is empty. Some dream to take it to have additional income. To rent a garage you must correctly to avoid any problems. The first step is to find someone who wants the garage to remove. To do this, an advertising company in media and post ads in the area to find a garage. In the ad, specify the size of garageand amount of rent and terms of lease, that is, you pass it temporarily, permanently, etc. After I found someone who is willing you have to remove the garage, draw up the tenancy agreement and set all conditions of employment, the payment amount, terms; specify who will pay for electricity, lease terms, details of both parties and the coordinates for communication. The lease contract should be in duplicate, sign both sides and store each of the parties. If you don't take the amount of rent ahead, additionally you need to specify where, when and how you will be paid rent. While in the garagee of your property, it is necessary to remove or cover, especially if you store something valuable. But, just to pass the garage to get the rental fee is not everything. According to the Russian law any income of a citizen should be subject to income tax. If you do not want to receive a huge fine and have to deal with the law, contact the tax office and submit a notification that you rent a garage and have a certain amount of income from its rent. Attach a copy of the lease agreement. You will be charged income tax at the rate of 13% of the cost of renting a garage. Every year you will need to visit the tax authorities and fill in the income Declaration. If you pass a garage on a legal basis, in the future you will not have any problems. 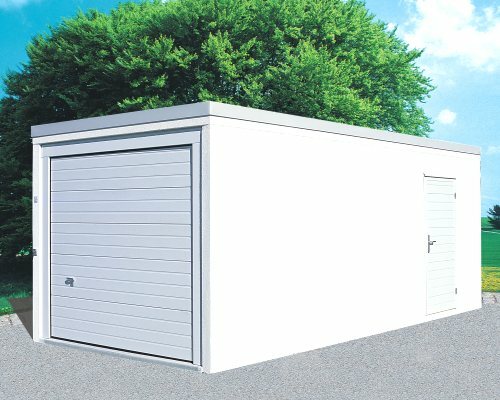 The lease of the garage is a special case of civil law transactions, the object of which is the non-residential premises, given by landlord to the tenant on some kind of deadline. So to such a contract, the provisions established by Chapter 34 of the Civil Code of the Russian Federation relating to the General regulation of rental property. The purpose of the leased non-residential premises – garages – should be necessarily specified in the text of the Treaty. The object of the lease is an essential condition, without which the transaction may be declared null and void. Its detailed description should be given in the text of the Treaty or its Annex. 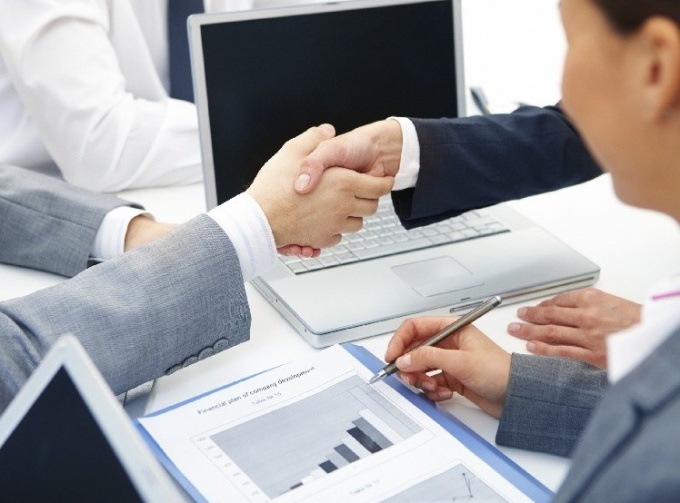 The contract may be concluded in a simple written form and does not require notarization. But in the case where the lease specified in the contract exceeds 1 year, or when it is not included, this contract is subject to state registration. Before signing the contract the landlord must provide the tenant with all the documents confirming its right to dispose of the garage. This may be evidence of ownership or a rental agreement, which must necessarily include the ability to transfer the garage in the sublease. In addition, the landlord should be required to provide documents confirming its authority to enter into such transactions – the passport, the power of attorney authorizing to act on behalf of natural or legal persons, notarized, if he acts on the representation. An important document with the signature of the lease contract of the garage enclosed for a period less than 1 year, actually comes into force, is an act of acceptance of the garage. It should be possible to describe in detail the technical condition of the premises and to bring its quantitative and qualitative characteristics. The lessor should also present the receipt on payment of utility bills to the tenant subsequently had to pay the debt for them. When the term of the lease of the garage is more than 1 year, in accordance with article 671-688 of the civil code, state registration of the transaction in territorial body rosreestra will need to submit a registration application, the lease of the garage in 3 copies, ID cards, tenant and landlord, power of attorney, if any of them operates on the representation. In addition, you will need to make the act of reception-transmission facilities of the garage, its cadastral passport and a payment document confirming that state duty for registration of the transaction paid. If the garage is in the garage-building cooperative, the Chairman must be informed of the transaction. To warn him should be in writing, and to the letter to make information about the tenant, a copy of the rental agreement and act of transfer and acceptance, the cadastral passport of the garage, the other related transaction documents.